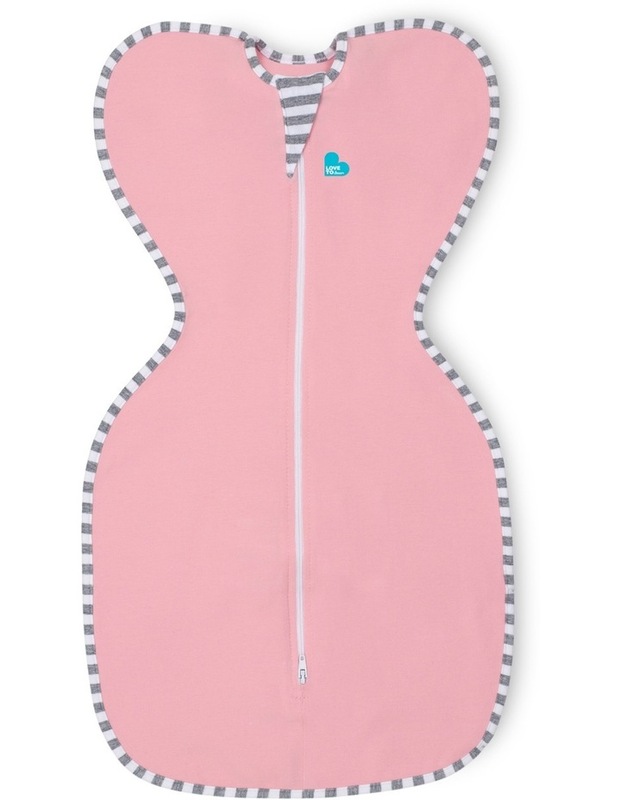 Love To Dream Swaddle Up Original Pink. Swaddle up is the only swaddle that allows your baby to sleep with arms up for self-soothing, helping them to quickly settle & establish an easy, peaceful sleep. L10 01 001 PK.